Beautiful, contemporary and stylish pieces to complement any living area. 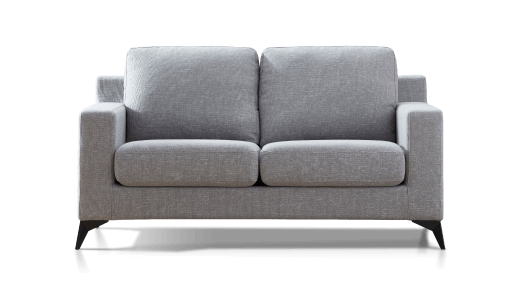 Browse our stunning collection of sofas today. 3 piece, bench suites, 7, 9 and 11 piece settings, extension options and more. 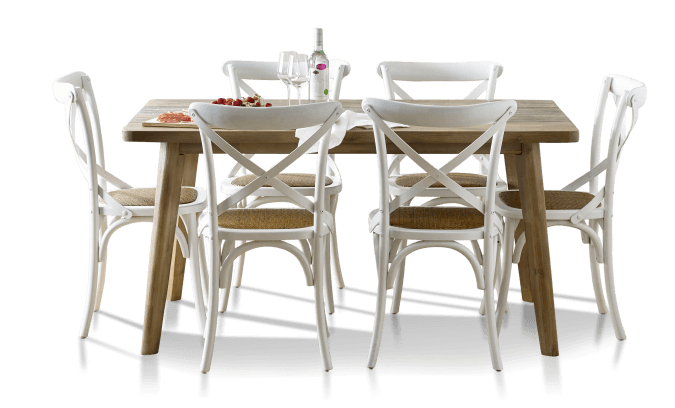 Every dining solution for every style and dining need. Upholstered, timber, contemporary and timeless. A huge range of stylish and functional options to ensure you’ll always sleep soundly. Explore a world of style with these curated pieces, designed to complement today’s most popular design trends. Browse our stunning ranges, beautifully designed with functional solutions to suit every living space. The hottest inspiration for your home. See whats trending and shop our most popular pieces. Focus on Furniture offers just that. We focus on manufacturing top quality, great value furniture to fill your homes. With 38 locations all around Australia in Melbourne, Sydney, Brisbane, Adelaide, Canberra, Geelong, Penrith, Bankstown, Ballarat, Homebush, Albury, Shepparton, Wagga Wagga and more, you can be sure there's a store right near you! Focus on Furniture has a wide range of furniture to fill every room of your house. 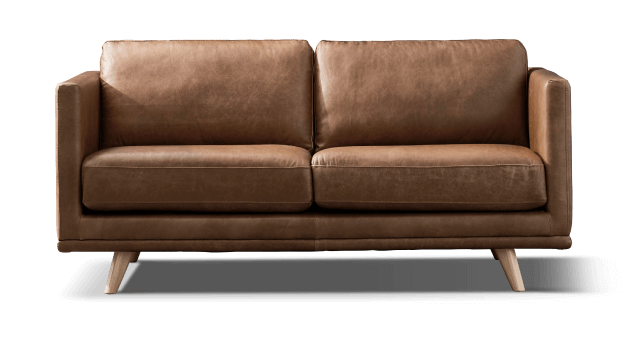 We carry leather and fabric lounges, as well as custom made Australian-made options. 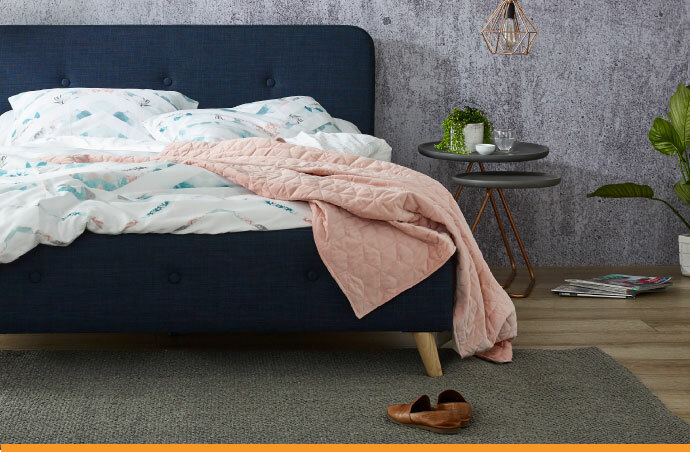 Our bedroom furniture consists of a range of top quality options to suite your bedroom, with bed frames and mattresses of all sizes and furniture for your children's rooms. We also have sofa beds, bedsonline and trundle beds for spare bedrooms as well as accessories to dress up a room, including bedside tables and chests of drawers. No matter what size room you’re shopping for, we will dress up your dining room with scrumptious dining suites. From the modest 3 and 5 piece dining suites to the 7 piece and 9 piece dining suites, there’s bound to be something to match your needs. If you’re feeling a bit festive, you can select an 11 piece option. 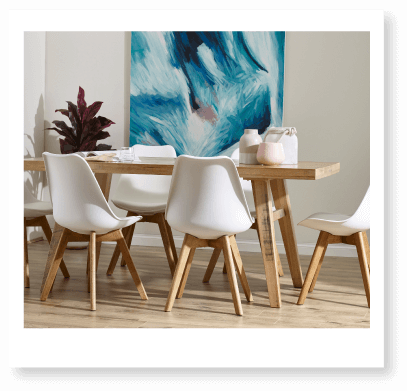 Living room ranges are also on offer and all of our pieces are designed to blend well with our existing dining room ranges to create one harmonious design palette, to make the rooms flow seamlessly into each other. Our living room ranges are made in the same texture, color scheme and materials, as they are created to offer a complete, well-built design scheme. We have side tables, consoles, TV racks, shelves and couches also available for you. Individual key pieces for any given room are broken down in our Occasional section to make shopping for a specific piece of furniture easier. We have buffets and dressers, cabinets and bookcases, coffee tables, dining chairs and stools, feature chairs and ottomans, hall and sofa tables, lamp tables, lowline TV units and rugs! All of these are designed to complement and complete a room! 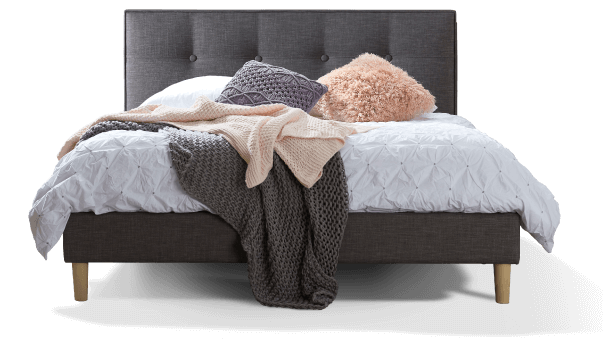 Focus on Furniture also has the answer to your mattress needs, with our range of mattresses coming in all sizes. We have mattresses with firm tops, outstanding continuous support to care for your back while you sleep, as well as soft mattresses to lull you off into the deepest and most relaxing sleep. 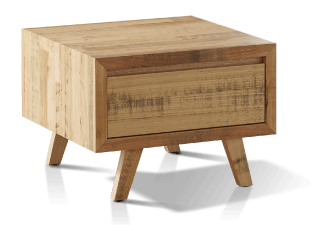 Our clearance pieces would be suitable for those who are budget-conscious but are also looking for furniture pieces that are beautifully-designed to complement rooms in their homes. We have buffets, dining tables, side tables, ottomans, dressing tables, mirrors, mattresses, coffee tables, lamp tables and so much more! All on discount and made more affordable so you won’t have to splurge when looking for a particular piece of furniture to complete the look of a given room. Focus on Furniture is proudly Australian and we strive to produce and sell premium quality furniture built locally and around the world. 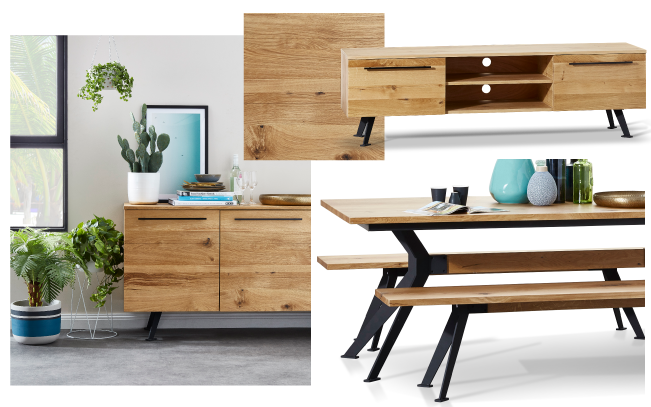 We have taken our years in the furniture business and what we have learned about the design aesthetics and needs of our past clients to put together a range of furniture that offer a great many choices for any type of designer or shopper. When shopping at Focus on Furniture, you can be sure you’re looking at the most current designs made with the most fashionable fabrics for a stylish look. We make furniture that we are sure can fit any lifestyle, any design aesthetic and fill any need you may have in your home. Focus on Furniture creates pieces that are made to meet our standard of quality so you can be sure each piece is guaranteed to last you a long time. We have been around for years and one of the tenets of our company’s success is quality; we make furniture pieces that are not only beautiful but are also built soundly. Find us now at these locations: Shepparton, Maroochydore, Fortitude Valley, Artarmon, Mile End, Gepps Cross and more.